Welcome to my author page. 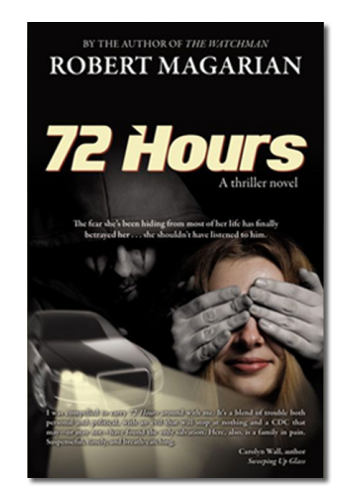 Thanks for stopping by to view my site and hopefully to learn about my mystery thrillers: The Watchman, 72 Hours, and now my latest, You'll Never See Me Again, A Crime to Remember. (You can purchase a copy of these mystery thrillers from Amazon.com) A few years ago I read a couple of articles on the Internet in which the authors report on the case of the "Missing Bride." Reading their stories about the disappearance of Mary Shotwell Little, touched me so that I felt inspired to keep her memory alive by writing You'll Never See Me Again, A Crime to Remember. Keep Mary Shotwell Little and all those who have disappeared and never found in your prayers. If you are a writer, take notice of the writer's tips and all that I've devoted to the craft of writing. I believe you will find the section on how to become a great writer interesting. Visit the "Great Writing" page.I'm happy to promote other writers in my Author Links page, and look forward to connecting with you. If you don't know about me, again, I welcome you, and hope that you'll take a few moments to check me out. 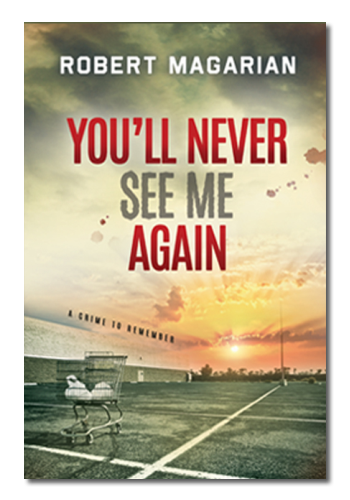 I want to thank those of you who have read my novel, You'll Never See Me Again, A Crime to Remember. I hope you've enjoyed reading it as much as I did writing it. As an author, I greatly appreciate any and all reviews on my books, so if you can take the time to leave one, I'd be grateful. Reviews help other readers find new books, and they're especially important to newer authors like me. Thank you for sharing your love of reading with others. Every quarter I hold a drawing for a free, autographed copy of one of my novels. Please sign up before leaving this site. In addition, you will receive quarterly newsletters and hear about any new releases. 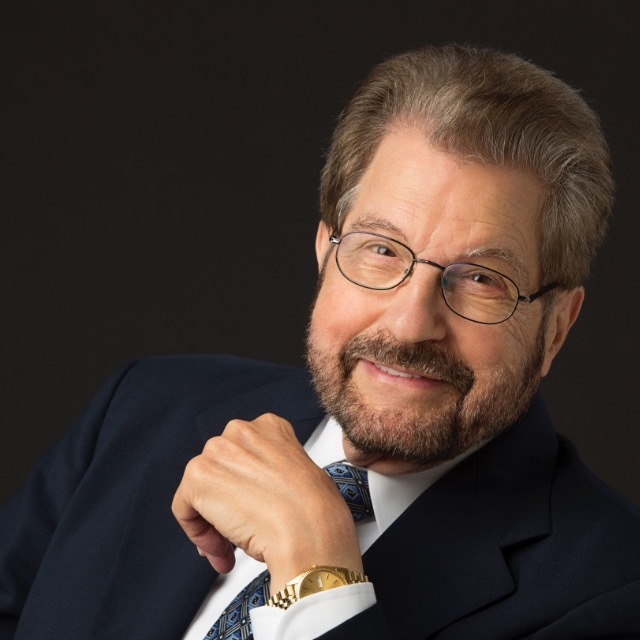 You can connect with me on Facebook: www.facebook.com/authorRam; Twitter: @AuthorRAM; Email: author@robertamagarian.com; connect on Goodreads and LinkedIn. If you liked Noah McGraw and Holly Roark in You'll Never See Me Again, A Crime to Remember; they'll appear again in my next novel. 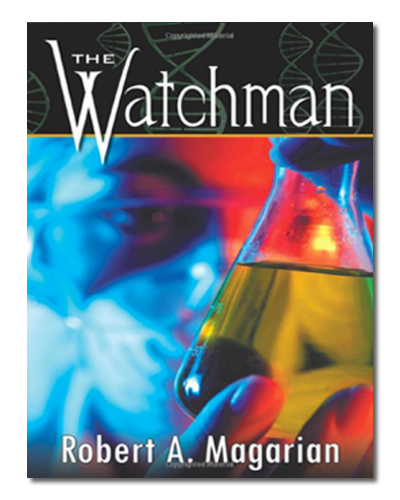 The story involves a psychopathic graduate student in forensic science. When under pressure the student begins hearing a voice urging him to kill. While Noah and Holly investigate his murders, he keeps an eye on them in the guise of learning to work crime scenes. Can this clever killer outsmart Atlanta's finest detectives?